You probably aren’t very surprised to learn that you can stay green and wear beautiful jewelry. Eco-friendly handmade jewelry, fashion jewelry and fine jewelry will add color and style to everything you wear while keeping you guilt-free. 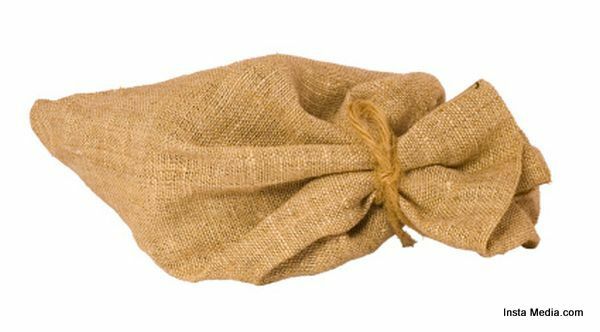 Jessica Biel’s new accessory line is made out of recycled coffee sacks. The actress started the company with her younger brother Justin and his childhood friend, Grason Ratowsky. She believes in all of the creative ideas those two come up with. Justin Biel and Grason have traveled the world together, and it was Grason’s dad who gave the two the go ahead to take over BARE, the company he’d started that made wares out of the giant java bean bags that were plentiful in Costa Rica. Now, the bags are being made in Colorado, the Biels’ home state. Jessica Biel’s a partner in BARE, and carries one of their signature coffee bean bags around L.A. 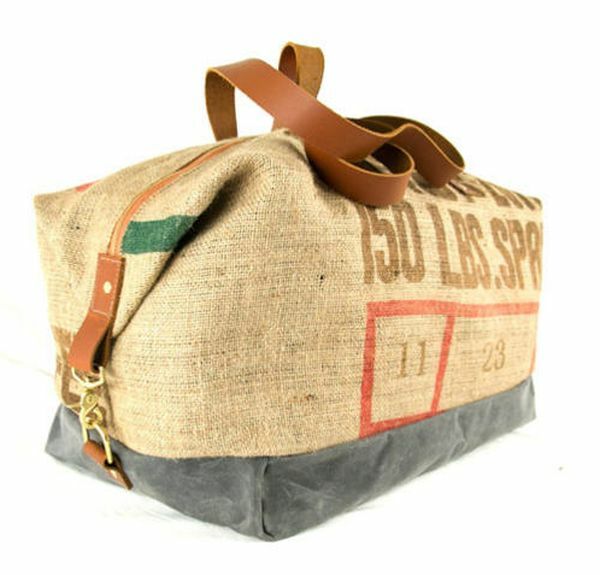 Soon there will be more bags turned into, well, bags: the company’s considering up cycling sail cloths and grain sacks, as well. Mankind has loved the shine of gold, sparkle of diamonds and glow of gemstones for centuries. Fortunately, as people become more aware of our detrimental effects on ecology, an eco-consciousness is growing in the jewelry industry. From fine jewelry to fashion jewelry, earth-friendly accessories are becoming very popular. Most precious metals, diamonds and gemstones are found through mining, a process that displaces large amounts of earth. Hard-rock mining uses chemicals to leach metals such as gold from earth and leaves these chemicals in the ground. Consumers have encouraged efforts to find a more environmentally responsible way to gather natural materials. Many companies will purchase old gold jewelry to melt and resell to manufacturers. An eco-friendly lifestyle is no longer difficult to achieve. Eco-friendly homes, cars and clothing all make it easier for you to care about the planet and remain fashionable and care-free. Eco-friendly jewelryis a wonderful way to accessorize your favorite organic cotton jeans and soft bamboo T-shirt.